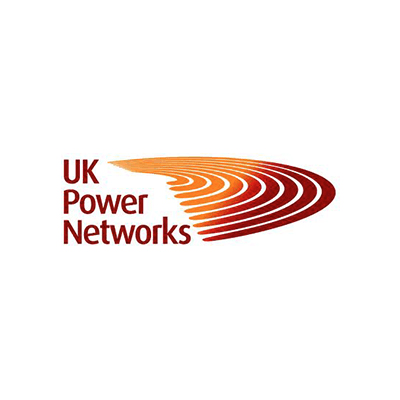 The first female engineering apprentice to achieve Level 2 Dual Fuel Smart Meter Installer Apprenticeship Standard in England has taken part in a graduation ceremony. 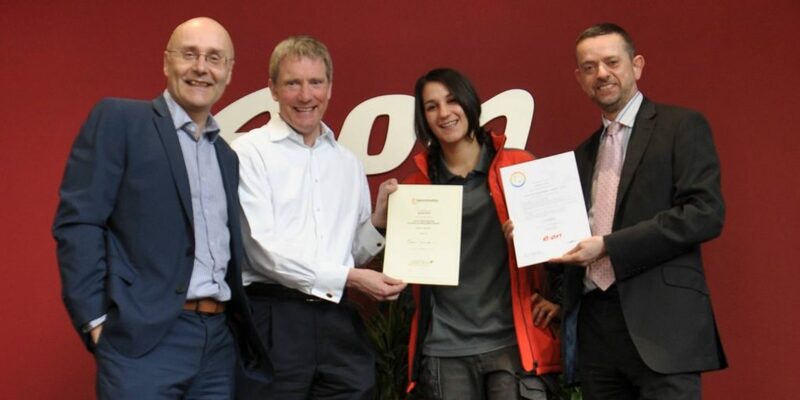 Zoe Finch, along with four male graduates, received certificates from E.ON’s UK HR Director Dave Newborough (left) and Chief Executives Tony Cocker of E.ON (second left) and Nick Ellins, Energy & Utility Skills (right). All graduates are now full-time Smart Metering Technicians at E.ON having completed a one-year course of classroom study and on-the-job learning. The event took place at E.ON’s UK headquarters in Coventry.